Fort Wayne is excited to welcome CubingUSA for the 2017 National Competition! Held July 7-9, 2017 at the Grand Wayne Convention Center we can&apos;t wait to welcome these talented players and their families to show all that Fort Wayne has to offer. Bringing the family to Fort Wayne for the competition? 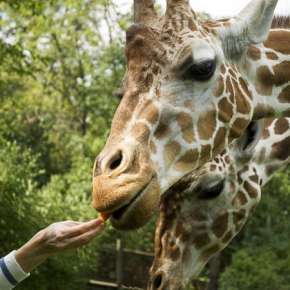 Explore some of the amazing things Fort Wayne has to offer. 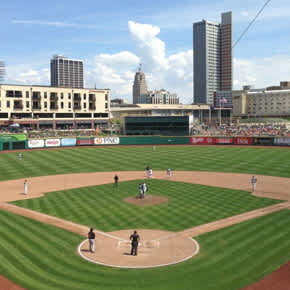 With ample restaurants within walking distance of the convention center, there is something for everyone.Take in a Tincaps Baseball Game at our nationally ranked Parkview Field or take the family to visit the renowned Fort Wayne Children&apos;s Zoo. 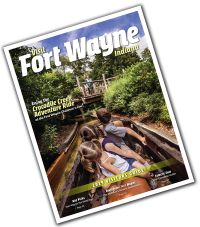 Looking for more about Fort Wayne? 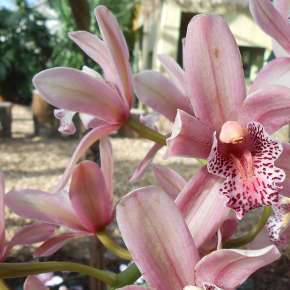 Check out the Fort Wayne Insider Blog for the best of th best. We&apos;ll see you soon!